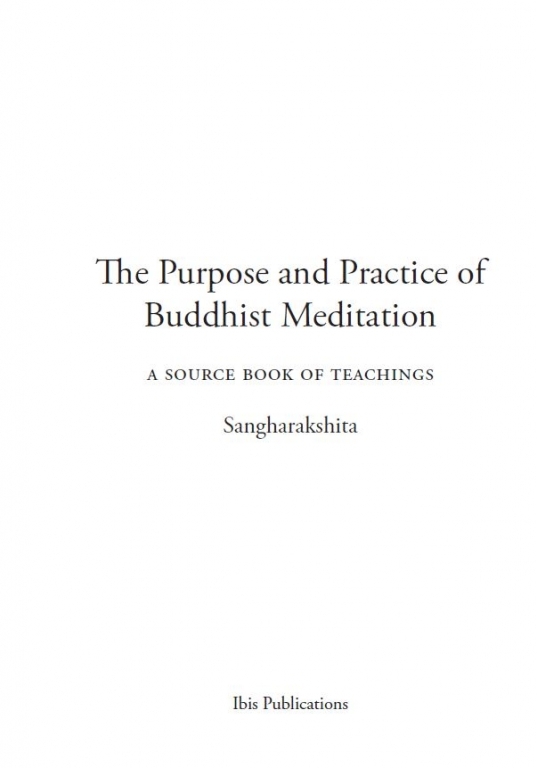 The Purpose and Practice of Buddhist Meditation is a substantial compliation of Sangharakshita’s teachings on meditation, offering practical, inspiring and encouraging advice for new and experienced meditators alike. 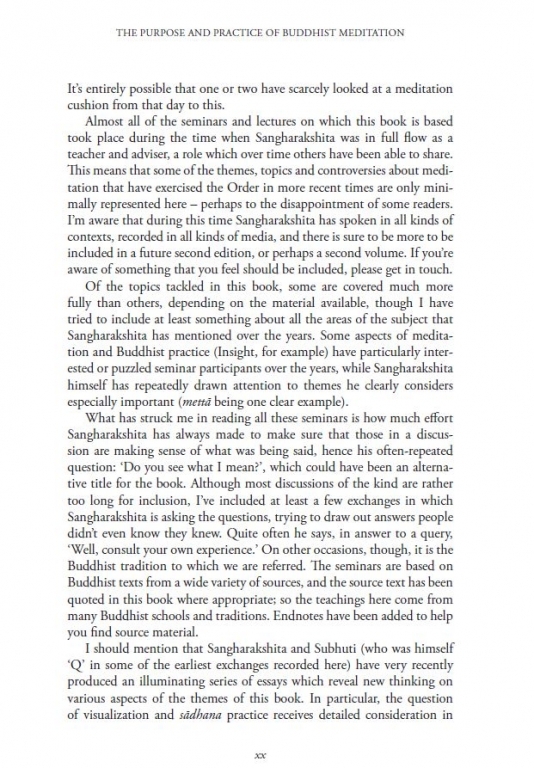 This book is by Sangharakshita. 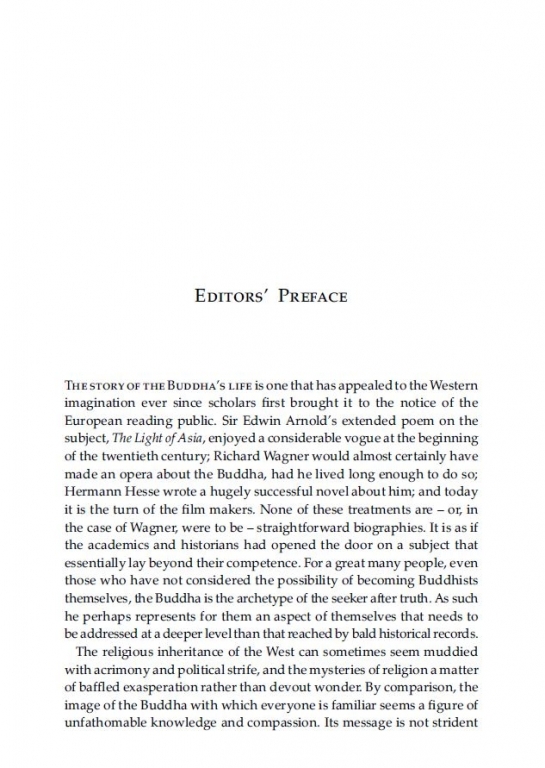 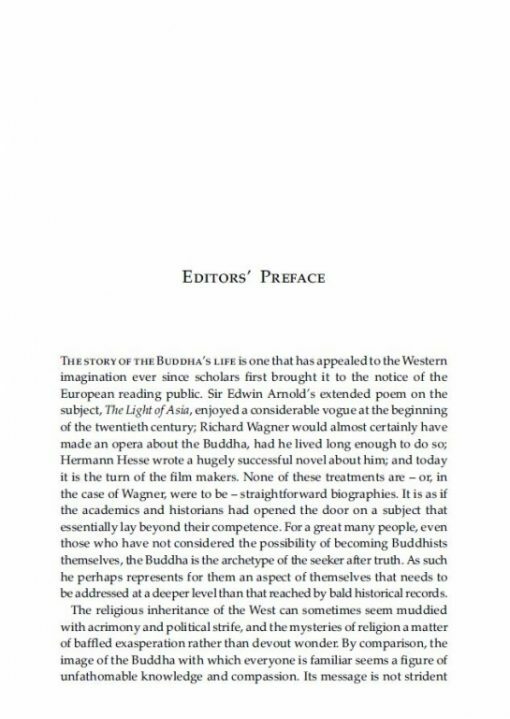 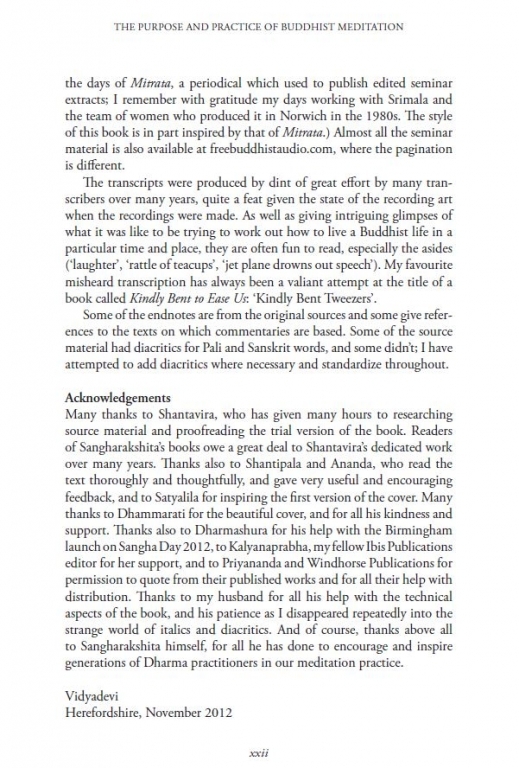 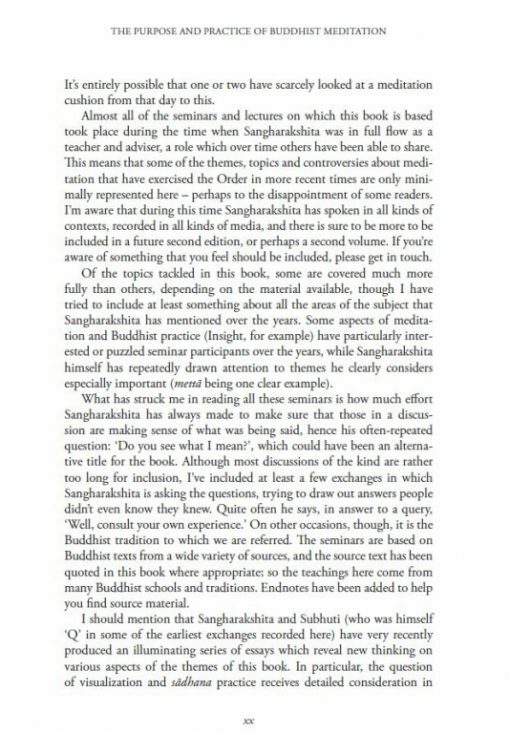 You might also be interested in The Complete Works of Sangharakshita, available in hardback, paperback and/or eBook volumes. How much meditation is good for you? 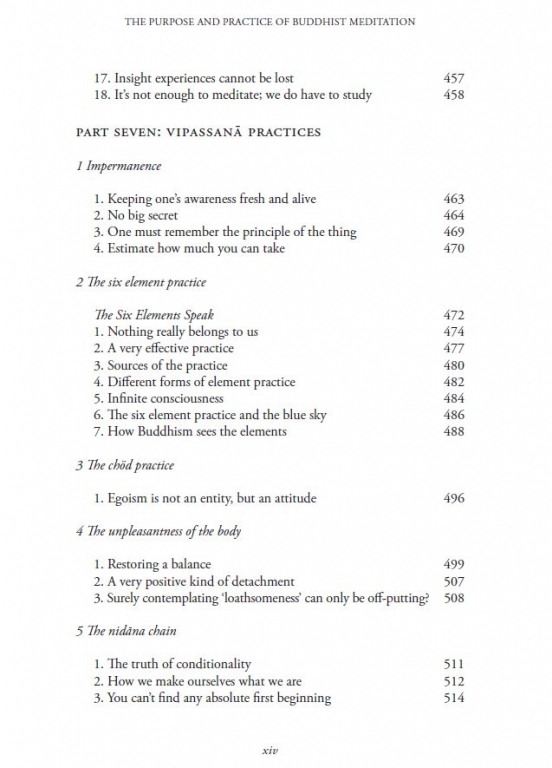 Why visualize an Enlightened being? 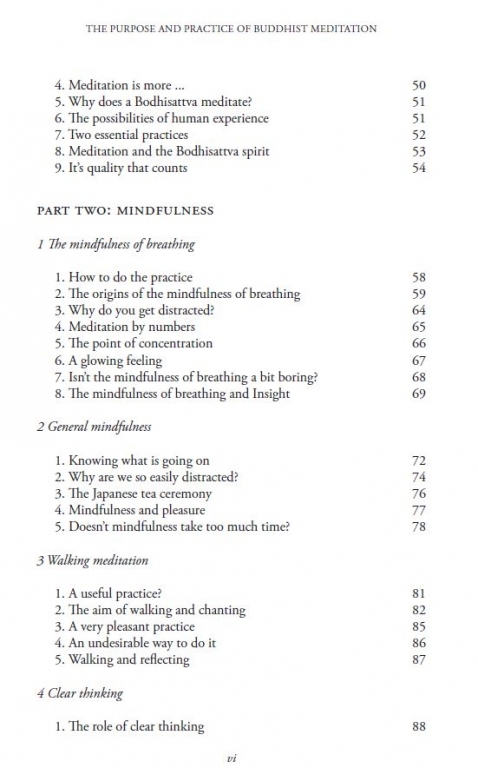 Are there places that meditation doesn’t reach? 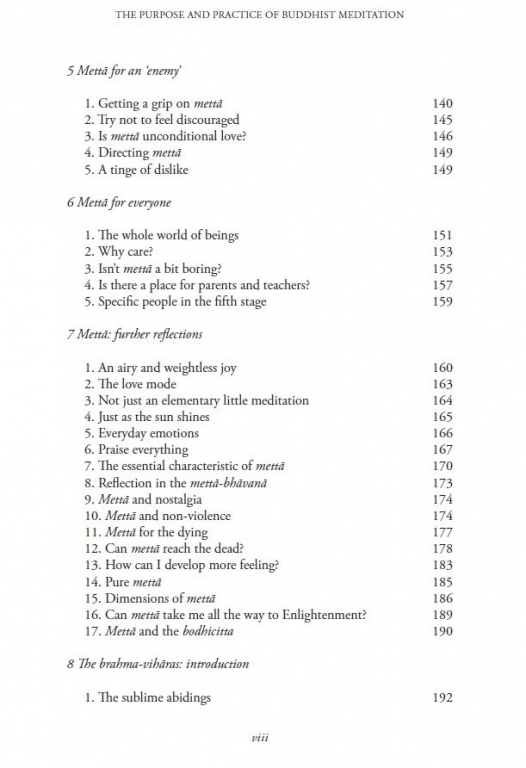 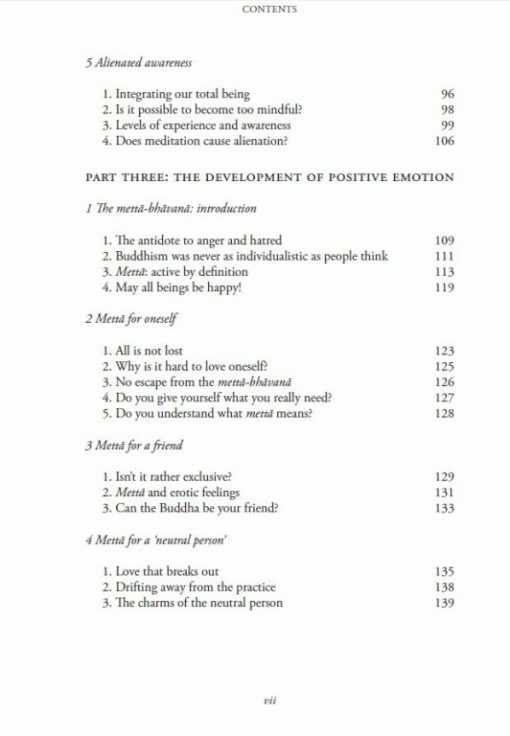 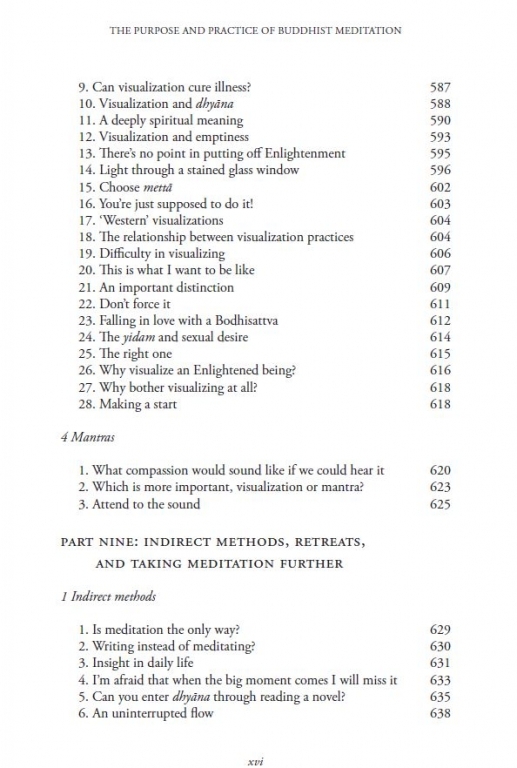 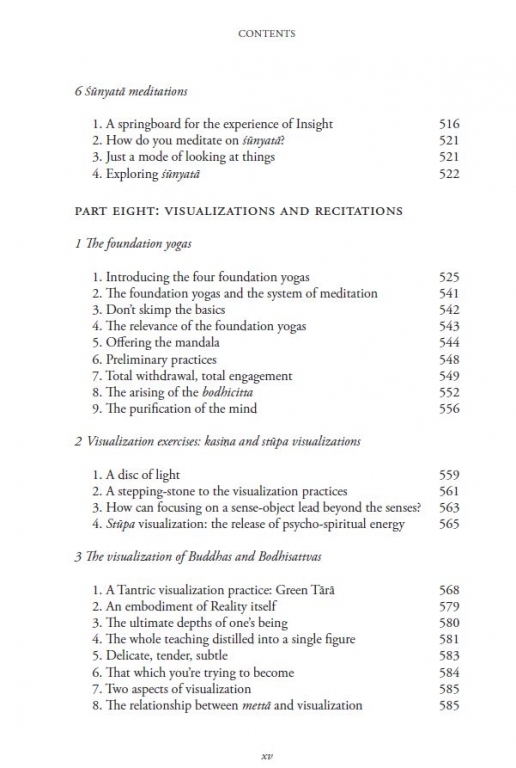 All of these questions and very many more are tackled in this substantial compilation of Sangharakshita’s teachings on meditation, drawn from previously published works and from the unpublished transcripts of seminars. 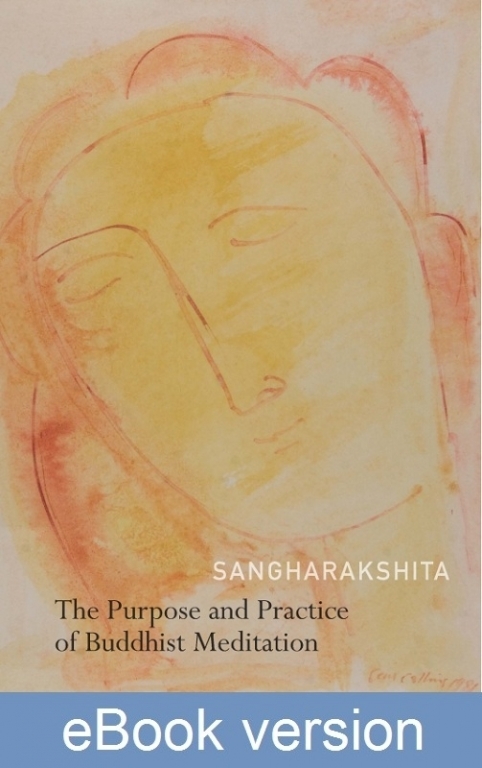 Discussions reveal how Sangharakshita learned the practices on which his system of meditation – ‘an organic, living system’ – is based, and how that system has evolved over the years. 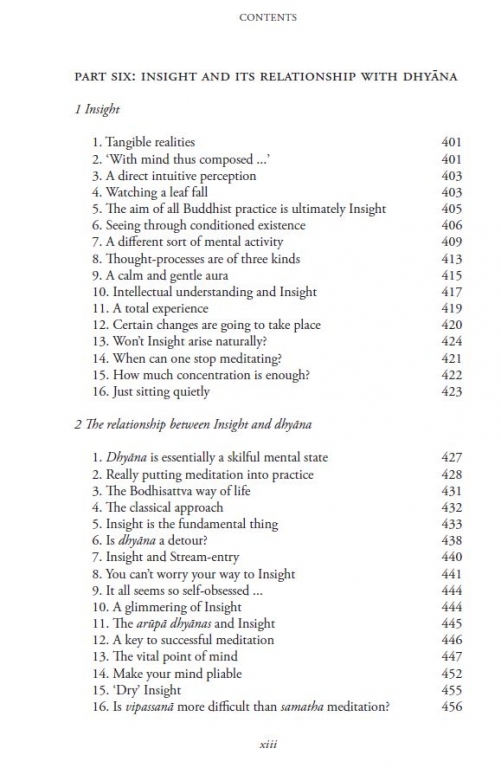 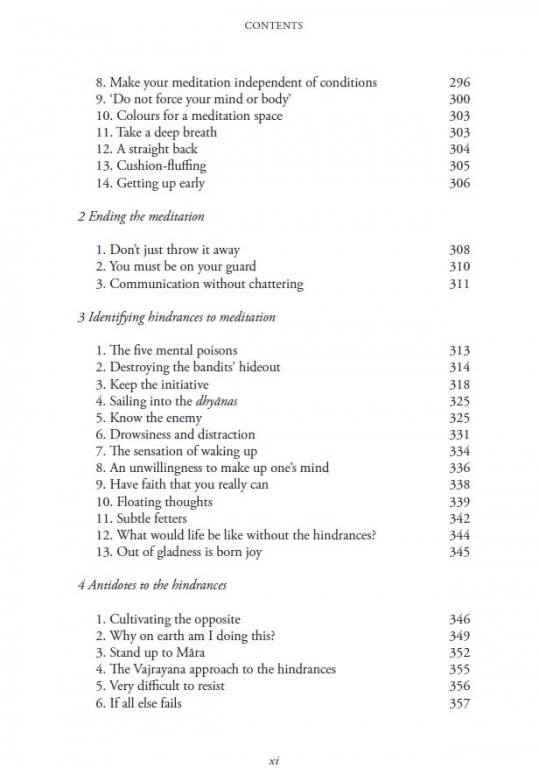 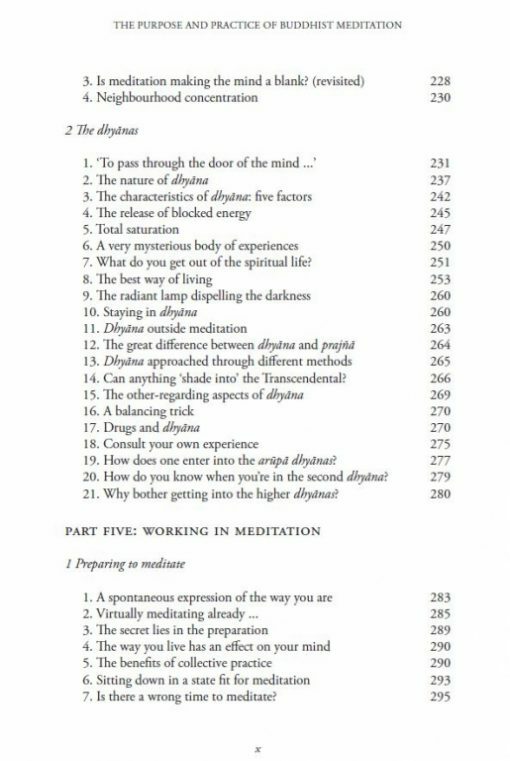 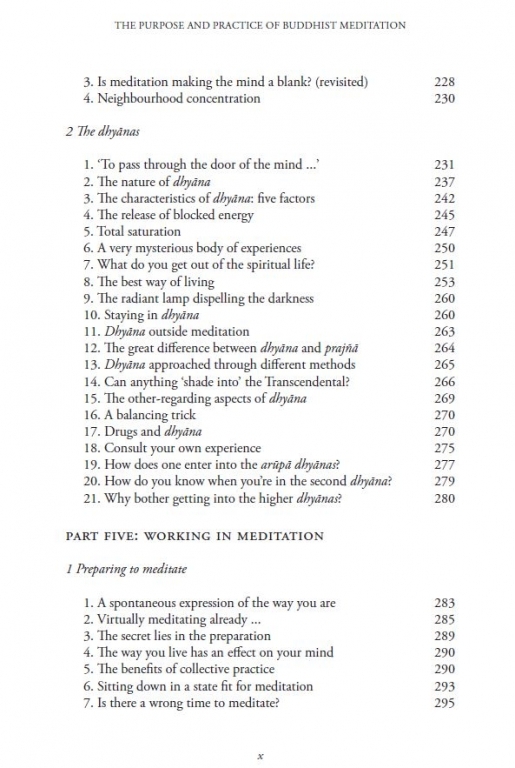 Amid much curiosity about dhyana and Insight the book also explores such questions as how to deal with fear or distraction, doubt, drowsiness or desire. 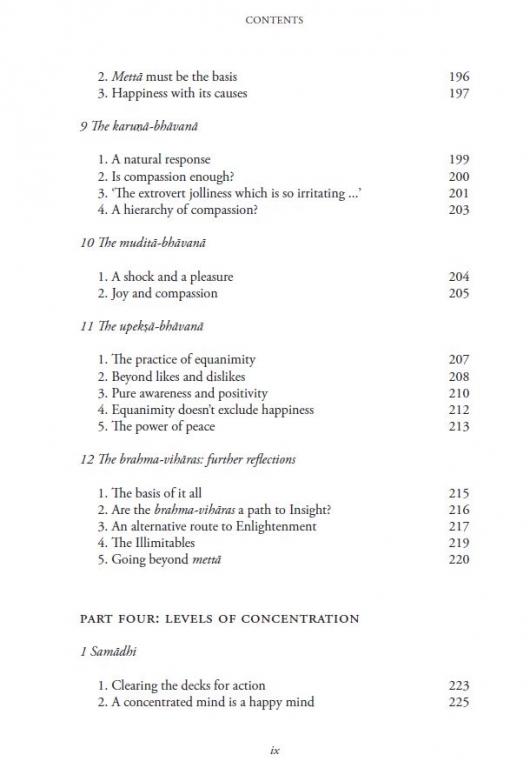 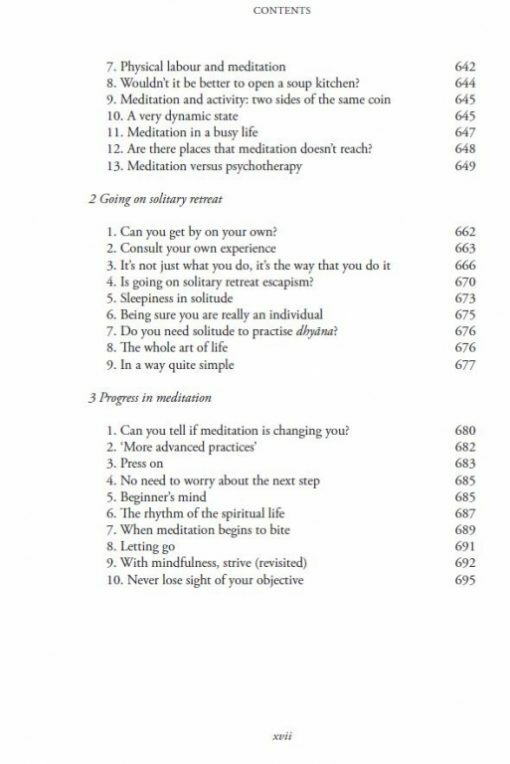 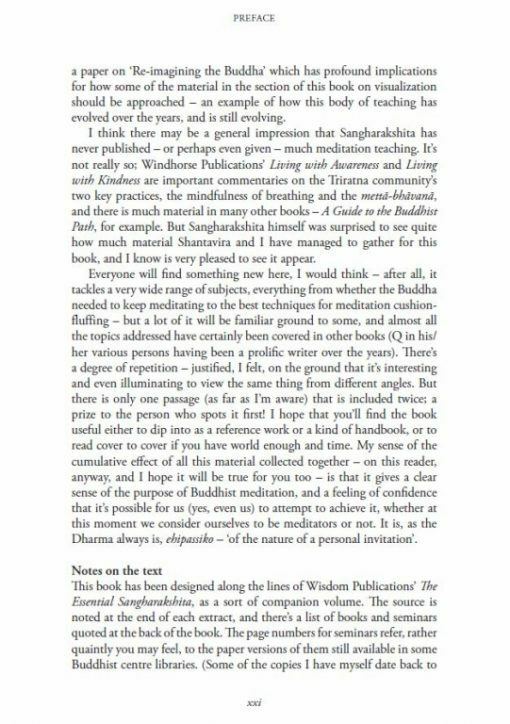 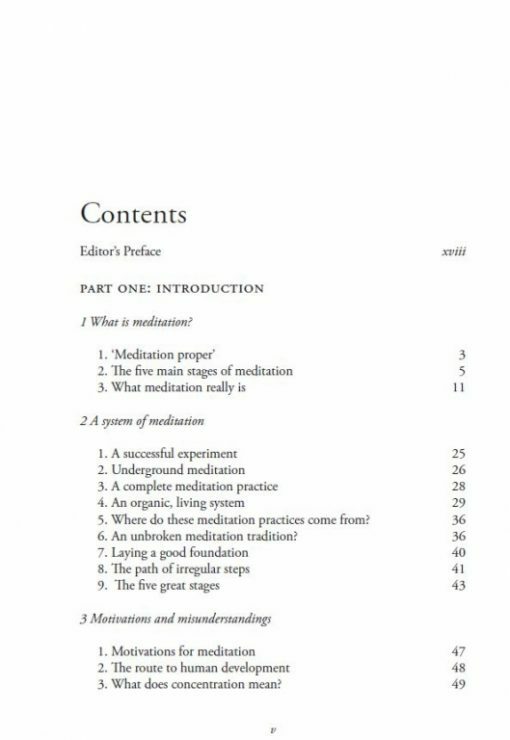 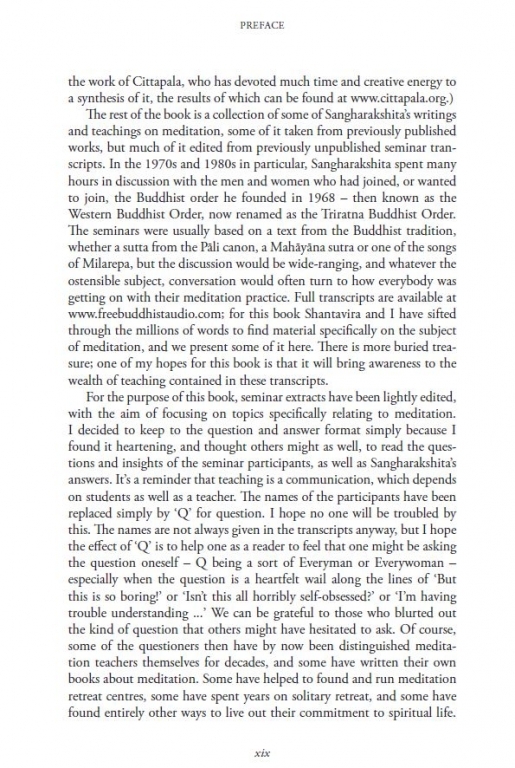 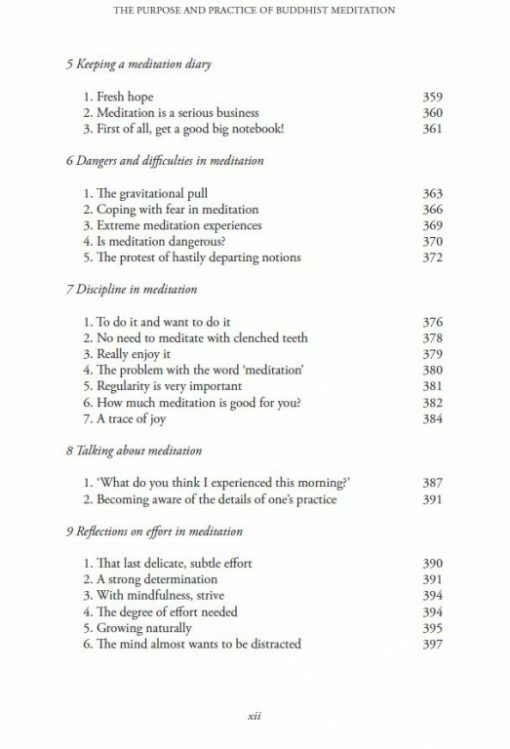 Whether dipped into, consulted on a specific subject or read from cover to cover, the collection offers practical, inspiring and encouraging advice for new and experienced meditators alike; and throughout, it is deeply imbued with the Buddhist vision of the role of meditation in the quest for Enlightenment. Our eBooks can be read on Kindle, Apple software, Nook and other devices. 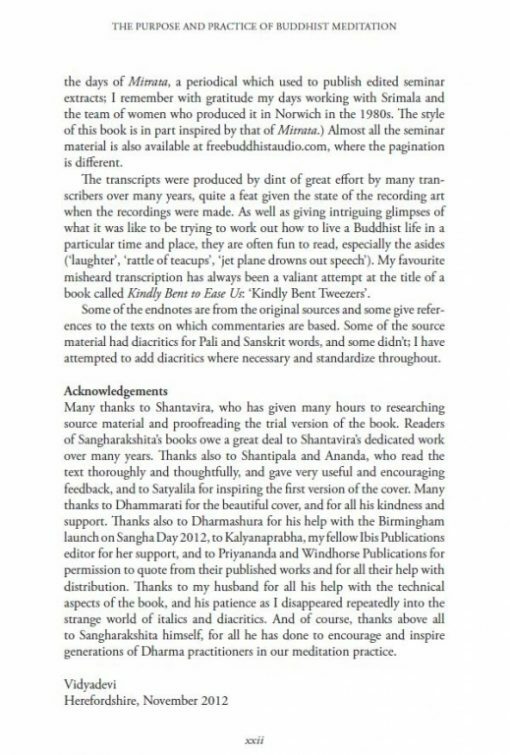 Read about our eBook formats.